Scottco offers complete plumbing, heating, air and electrical commercial services. From designing and constructing complex mechanical systems to replacing chillers and unstopping drains, Scottco has the strength of quality to carry out any mission, large or small. Our service technicians and construction associates are experienced in delivering quality installations and repairs, on time and on budget. We’re fully licensed, bonded and insured. 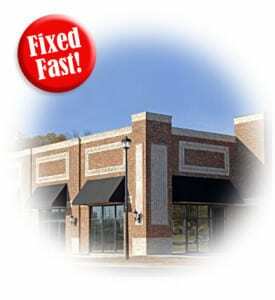 Call Scottco for your commercial building plumbing, HVAC and electrical needs – 806-355-4663.